This property welcomes a maximum of two large dogs. Linen and towels can be hired locally - please contact the office for further information. £100 security deposit required. 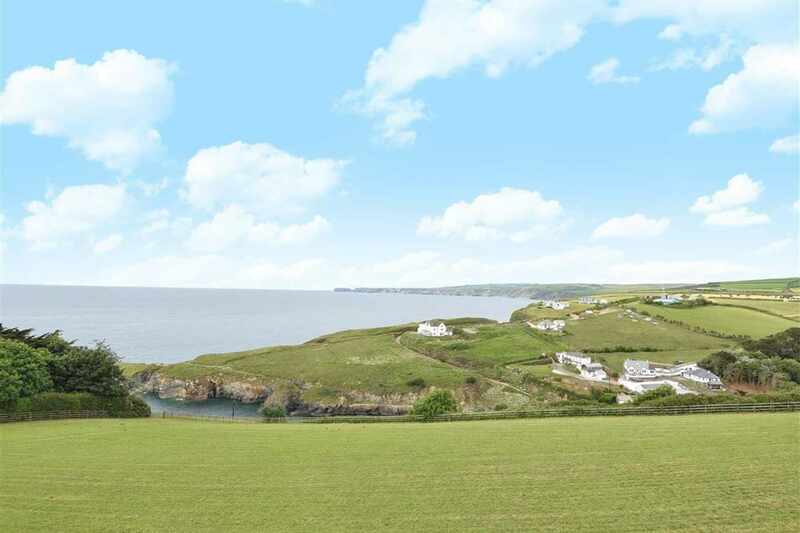 With stunning views down across Port Gaverne and beyond, Trelanic is a much loved family holiday home providing comfortable accommodation in Port Isaac with the added bonus of free private parking. 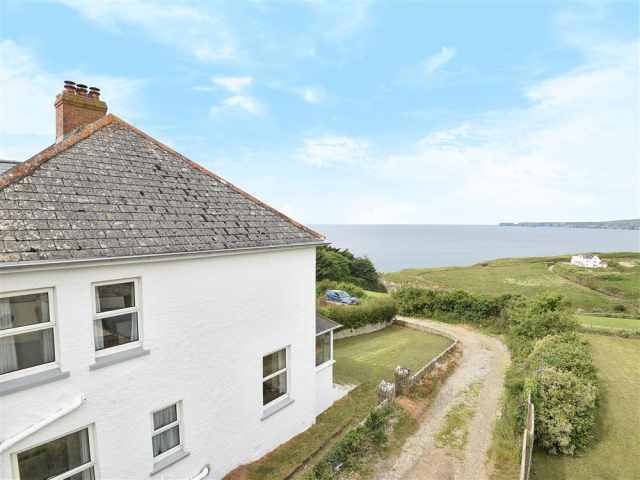 This double glazed semi-detached property boasts stunning sea views. 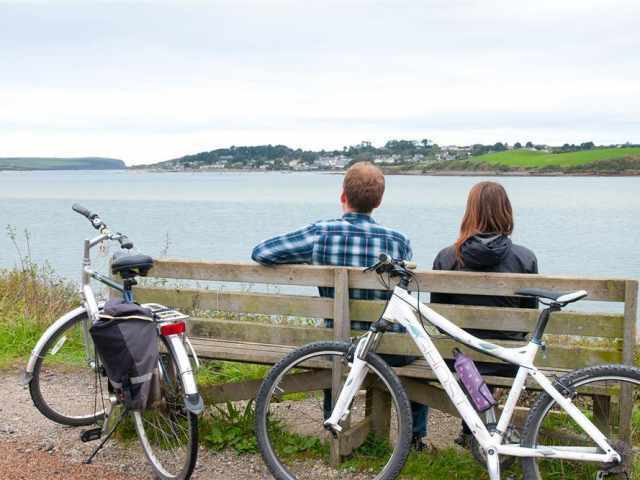 Being home to the iconic Doc Martin series starring Martin Clunes, you can engross yourself to the 'Port Wenn' living while on holiday at Trelanic. 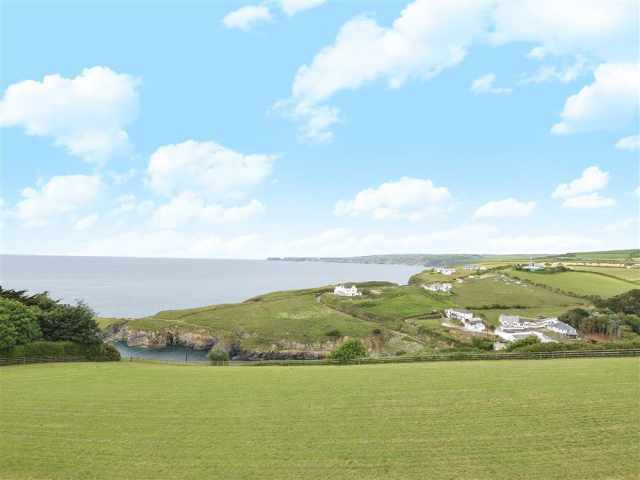 This property provides the ideal location from which to explore Port Isaac and the surrounding coastline on foot. With miles of stunning scenic walks on your doorstep along the cliff path, it's the perfect base if you enjoy walking or want to bring four-legged friend on holiday. 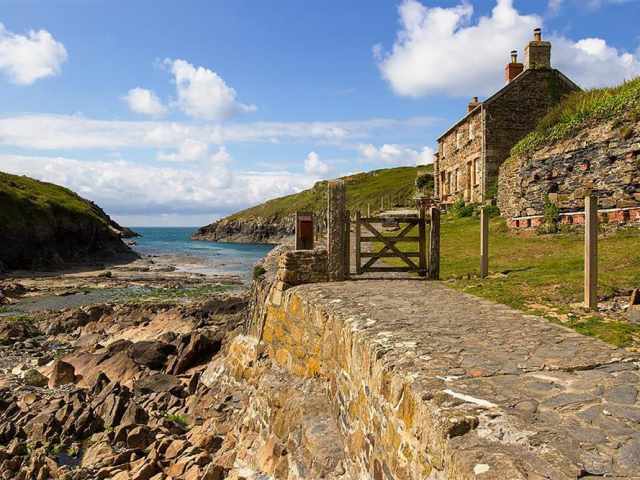 The renowned picturesque fishing village of Port Isaac can be accessed on foot within a few minutes from Trelanic through the cobbled streets and narrow alleys where you can see some of the 18th century fisherman homes. On the harbour you will find the local fisherman bringing in the catch of the day and on a summers evening you may also catch the Fisherman's Friends singing on the harbour if you are lucky. 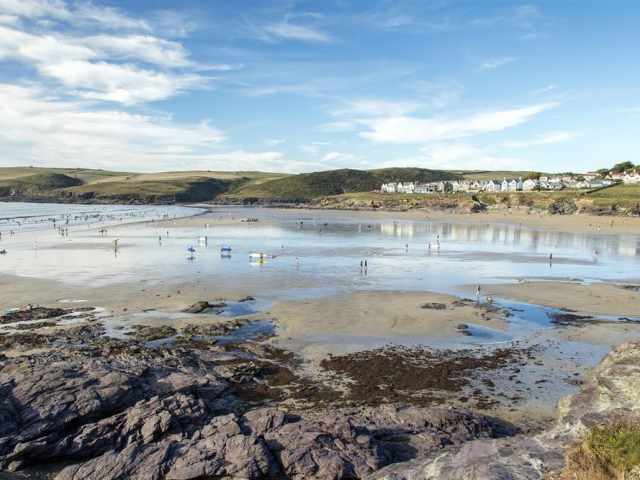 Glorious sandy beach at Polzeath is just 6 miles away with the bustling town of Wadebridge with a wide selection of amenities including supermarkets and cinema 10 miles. 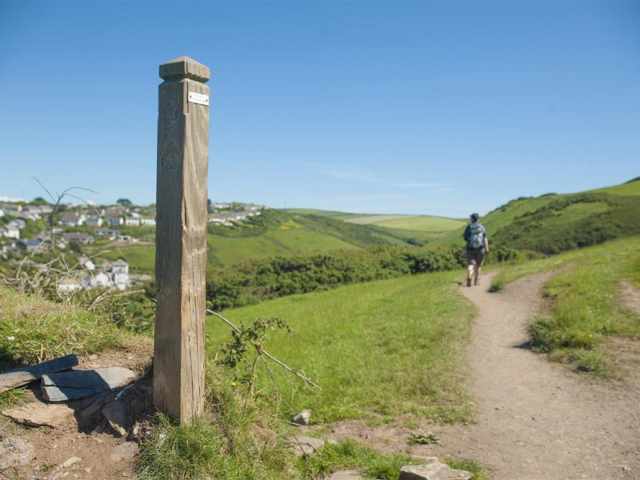 The popular villages of Tintagel and Boscastle are less than a half an hours drive away with the bustling town of Bude further along the north coast off the Atlantic Highway 25 miles offering plenty to do for all the family. 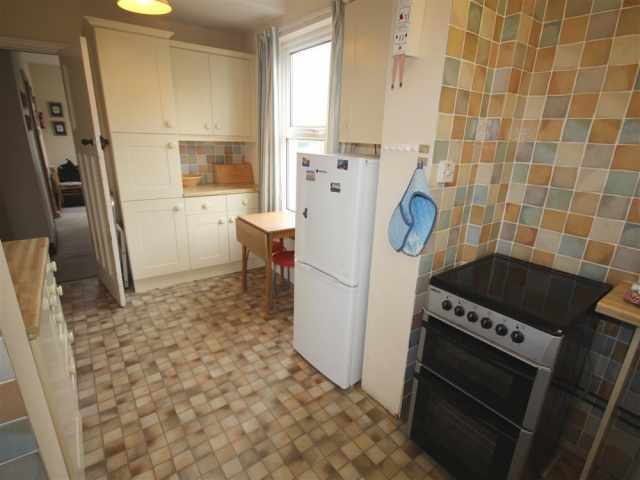 Accessed from the rear via the kitchen which is well equipped and provides all the usual kitchen appliances including dishwasher and washer dryer. Off the hallway, also to the rear of the property is a good size dining room. The living room with terrific sea and coastal views from the large bay window is at the front with ample comfy seating provided. A handy ground floor WC completes the ground floor layout. 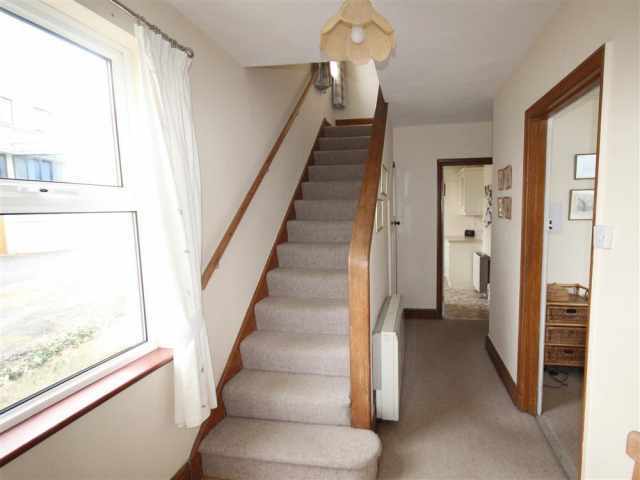 The carpeted stairs with hand rail take you up to the three well appointed and carpeted bedrooms and family bathroom WC. To the rear is the spacious twin bedroom with two 3ft single beds, handy shower cubicle and vanity unit with wash basin. To the front is the king bedroom and smaller double bedroom with 4ft double bed. 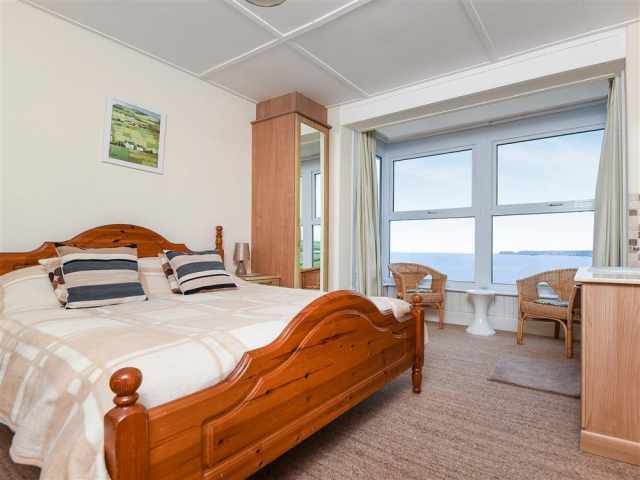 The king bedroom with 5ft bed has a large bay window taking in the magnificent view and also boasts a vanity unit with wash basin for your added convenience. 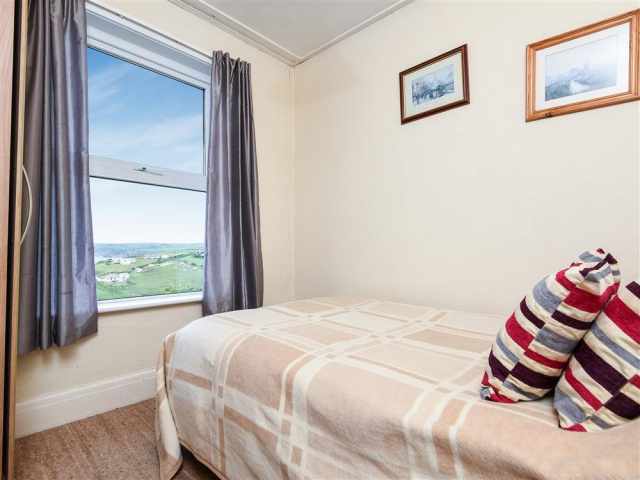 The smaller double bedroom also enjoys the magnificent view. 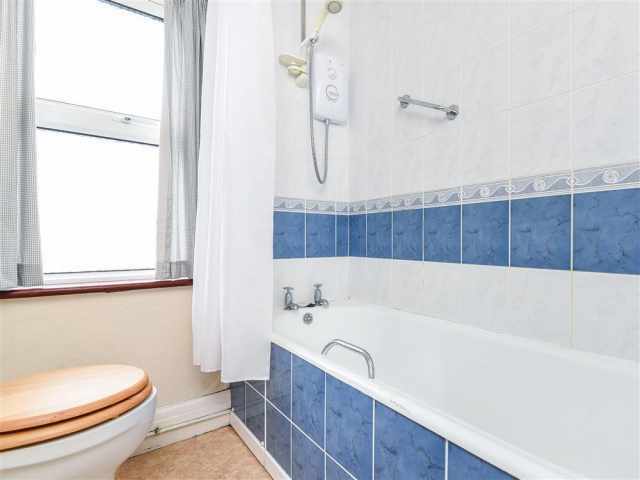 The family bathroom WC has a bath with overhead electric shower, basin and roomy airing cupboard. The property is efficiently heated by night storage heaters. There is an open fire to the living room if supplementary heating is required. Outside to the front is a large sloping lawn garden with picnic bench. To the rear is a small area of lawn which opens onto the gravel parking space. There is sufficient parking for two small or medium size cars. 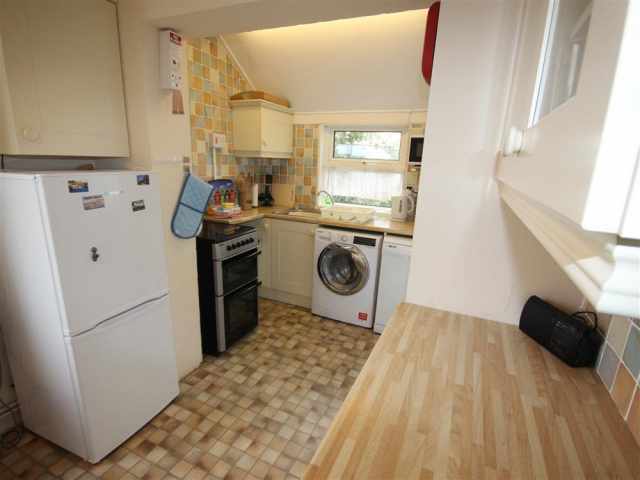 Please note that neither front or rear garden areas are enclosed. 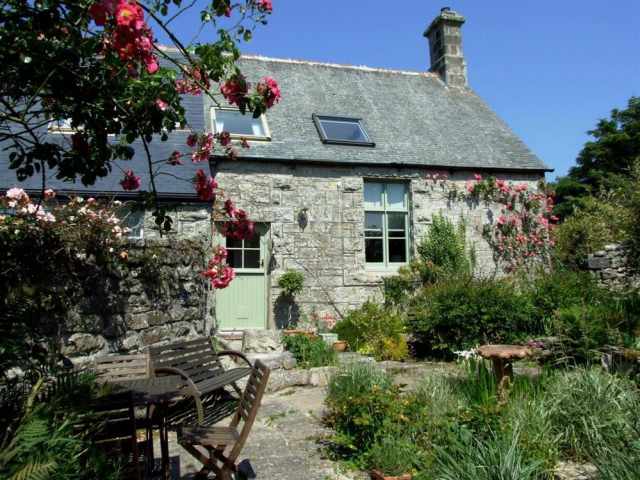 There are four steps from the front door down onto the lawn garden with picnic bench provided. 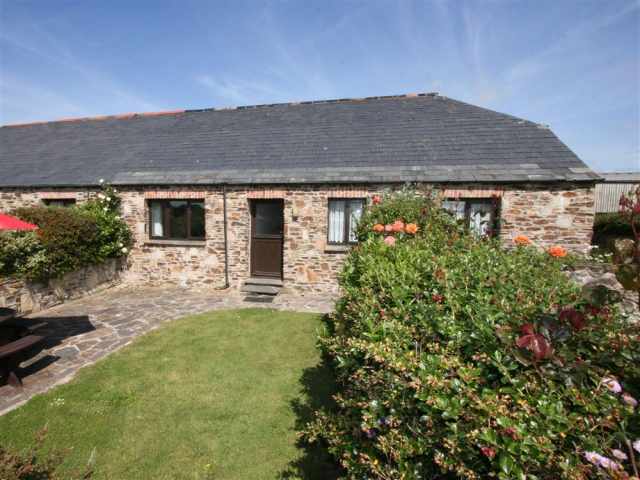 - This property welcomes a maximum of two large dogs. 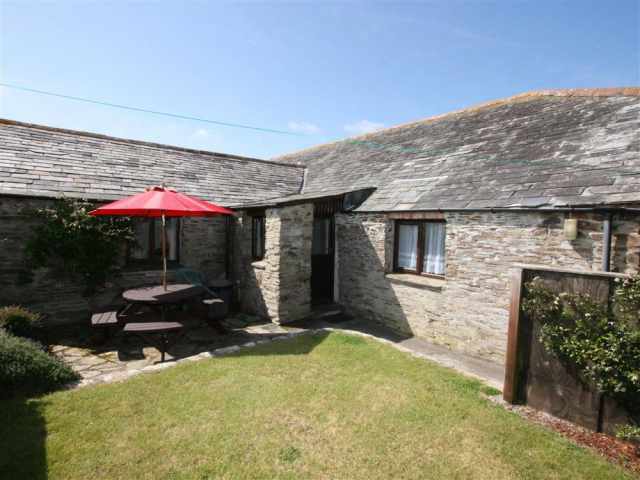 (Some of the property images are courtesy of Stags, Wadebridge).